Stadium Seating Enterprises and Geofoam International Continue Ongoing Growth with additions to the team and promotions of existing staff members! 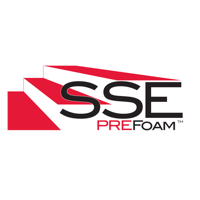 As the demand has continued to grow for the SSE PREFoam Stadium Riser system in all markets, so has the team at Stadium Seating Enterprises. 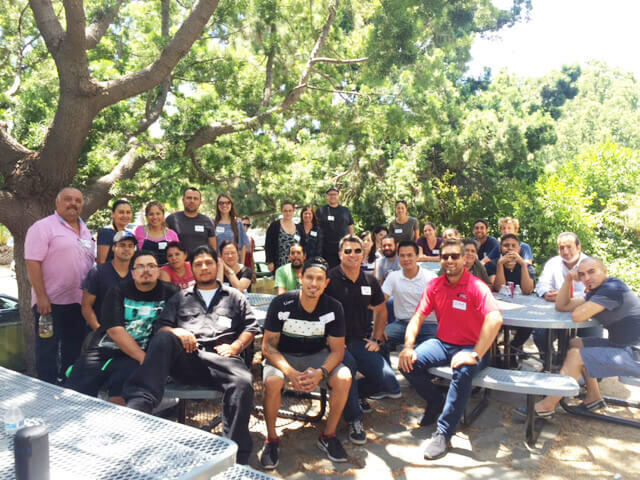 We are happy to be able to promote several existing employees here, as well as add new team members to our already stellar staff. In a short time period, both the new additions and existing staff have all shown their dedication to SSE and their commitment and hard work have proven to add great value to the company as a whole. Roberto will be moving from his current position as Senior Project Manager, to a new role within the operations department as a Director of Technical Services. His focus will continue to be the operations and estimating, engineering side of the business however moving forward his main focus will be within the technical side of the PREFoam Riser System and will be dubbed our own resident “technical guru” when it comes to construction and our system. Please join me in congratulating Roberto for his achievements. Jeff has been promoted from Sales Associate to Sales Manager. With the addition of our new Sales and Marketing Coordinator, Jeff has been promoted to “run the sales process” and provide direction and guidance to the sales team(s) working with him. His dedication to his position and the sales efforts of the company have shown over the past 3 years and we are excited to have him in this new role. Linelle has been promoted to Accounting Manager. In her short 12 months with the company, Linelle has exemplified what dedication and hard work look like, while still managing to let her fun, energetic personality shine through. Her attention to detail is impeccable and she has become an extremely valuable asset to the SSE and GI teams. We look forward to seeing her in this new role and what she can do with it. Alex came to us with a background in construction and project management and will be joining our team as the new Projects Manager. His knowledge of design documents and the construction process have already provided great value to SSE and we are very much looking forward to seeing him grow here at the company. Mark will be joining us and filling the role of Sales and Marketing Coordinator. His background in sales and marketing have given him a foundation of knowledge that will allow SSE to provide better service, faster response times, and an overall better sales experience to our clients and customers. In addition, he will be running the social media accounts, website updates, and working on developing the SSE marketing approach. We are very excited to have Mark as part of the team.